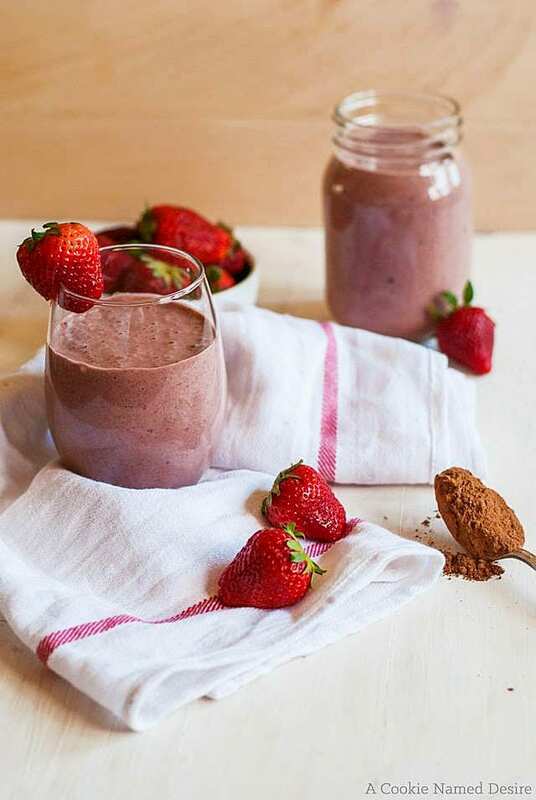 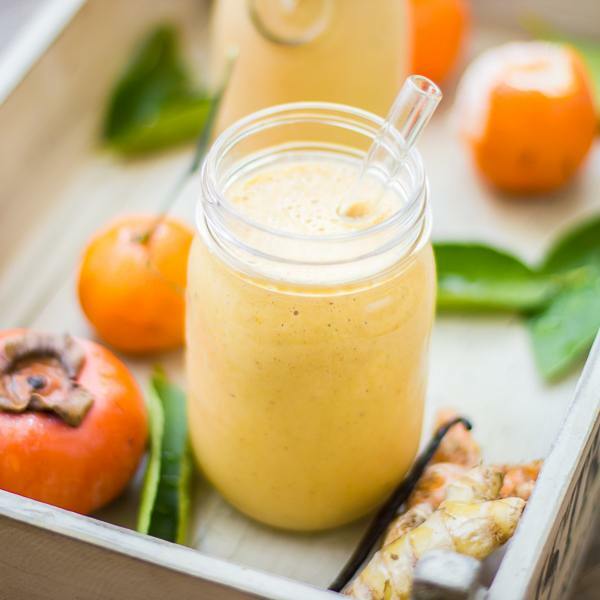 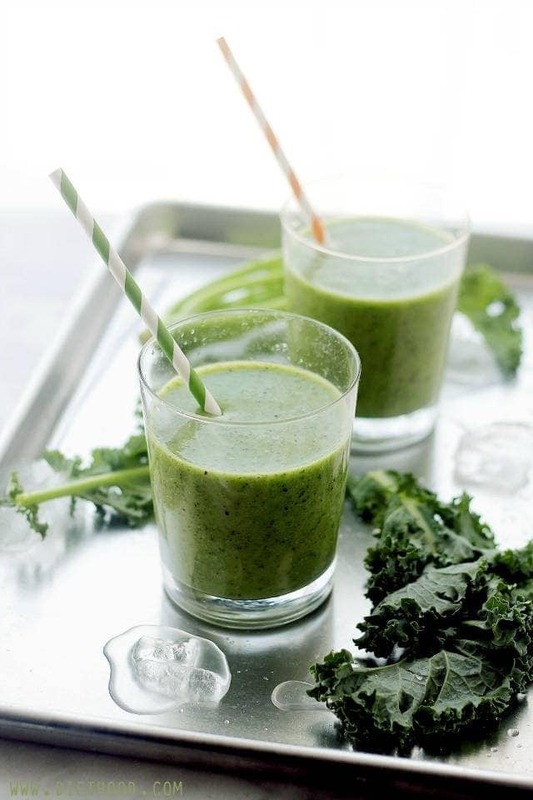 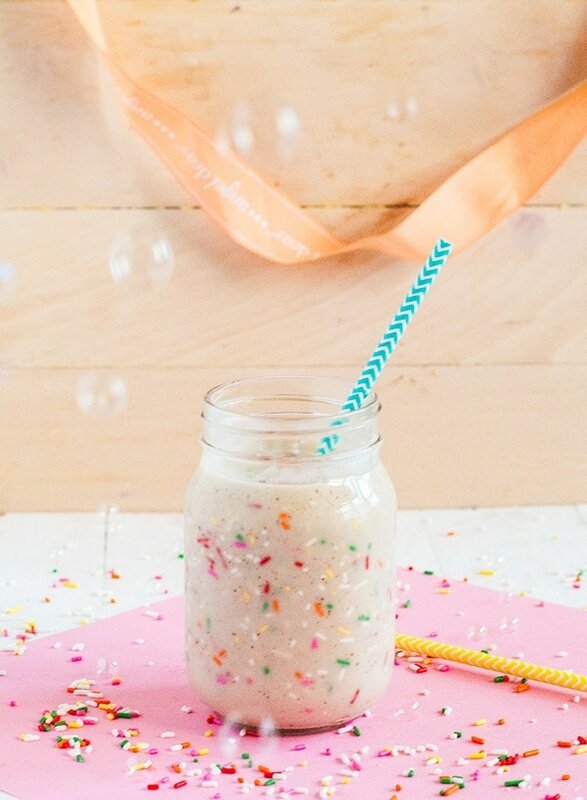 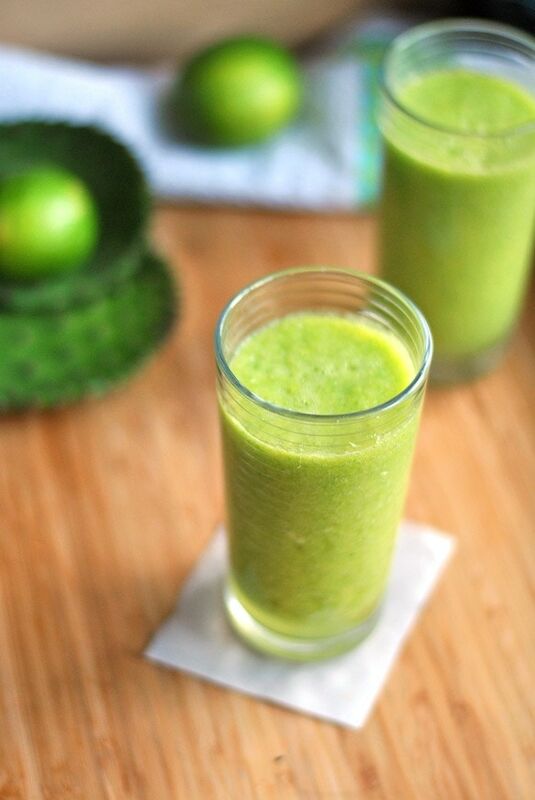 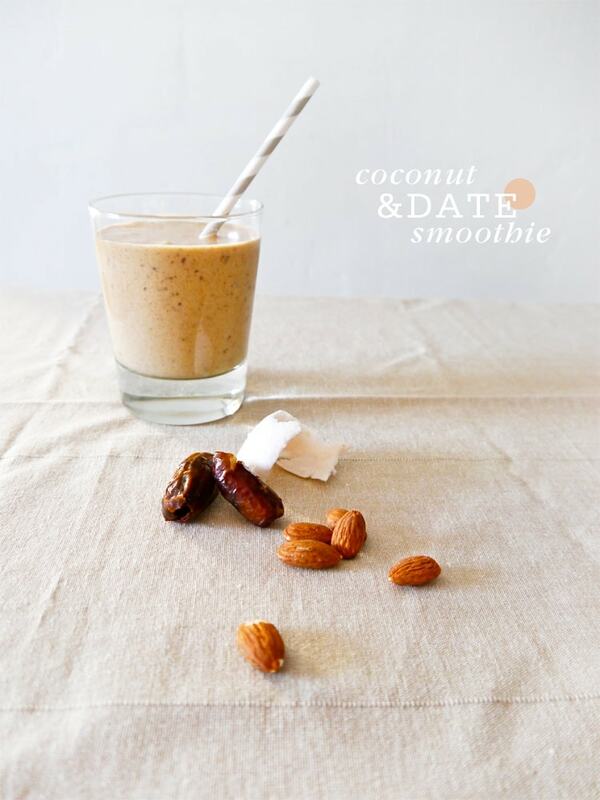 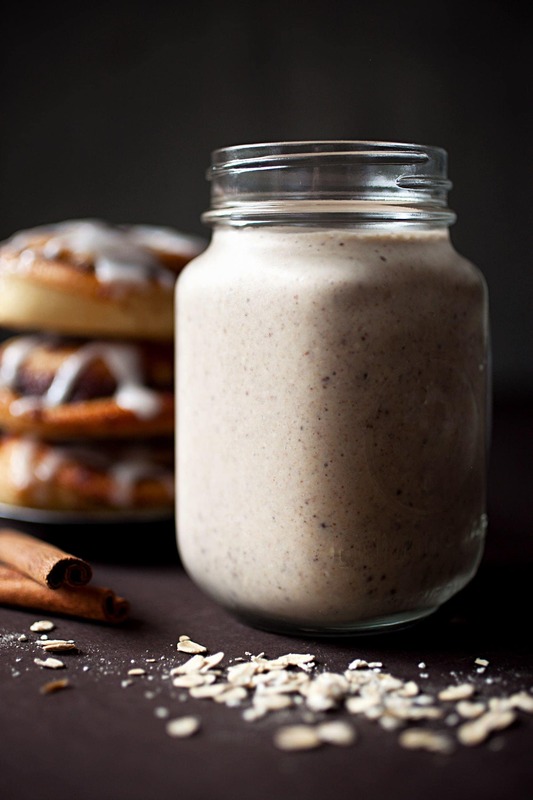 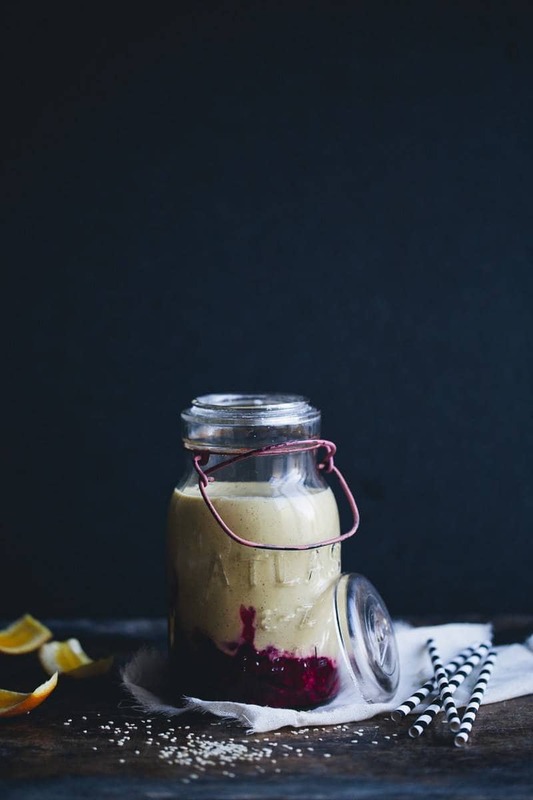 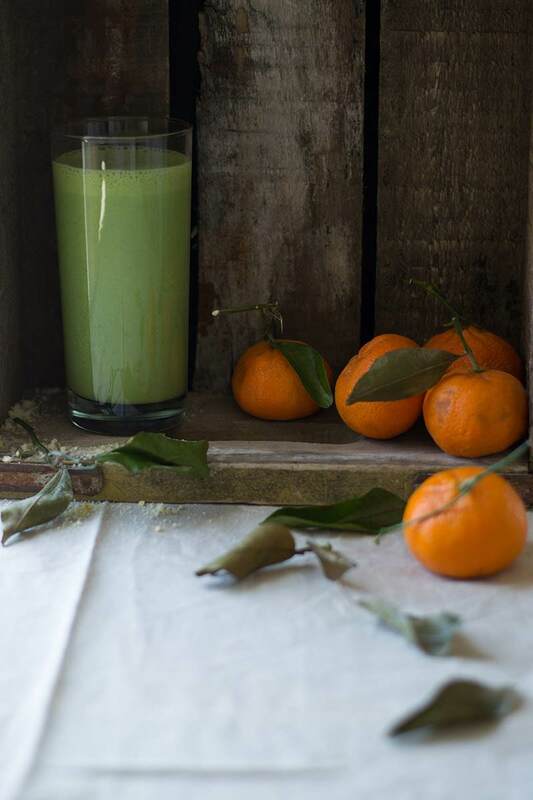 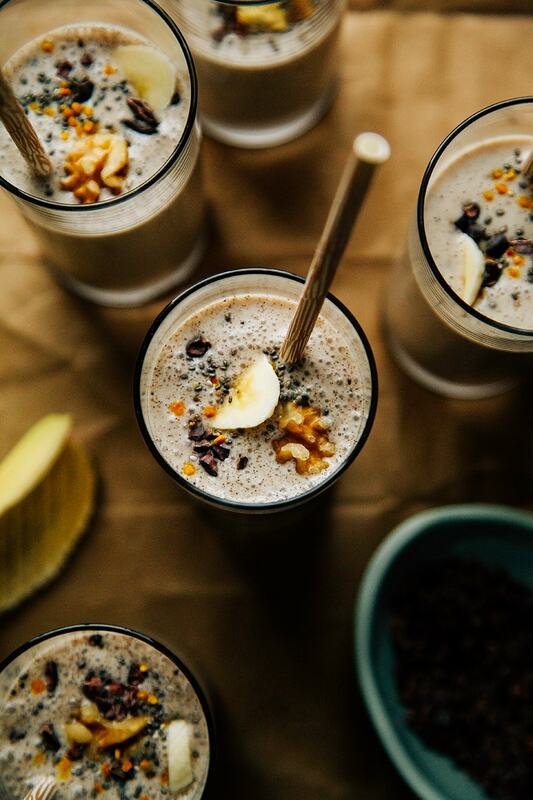 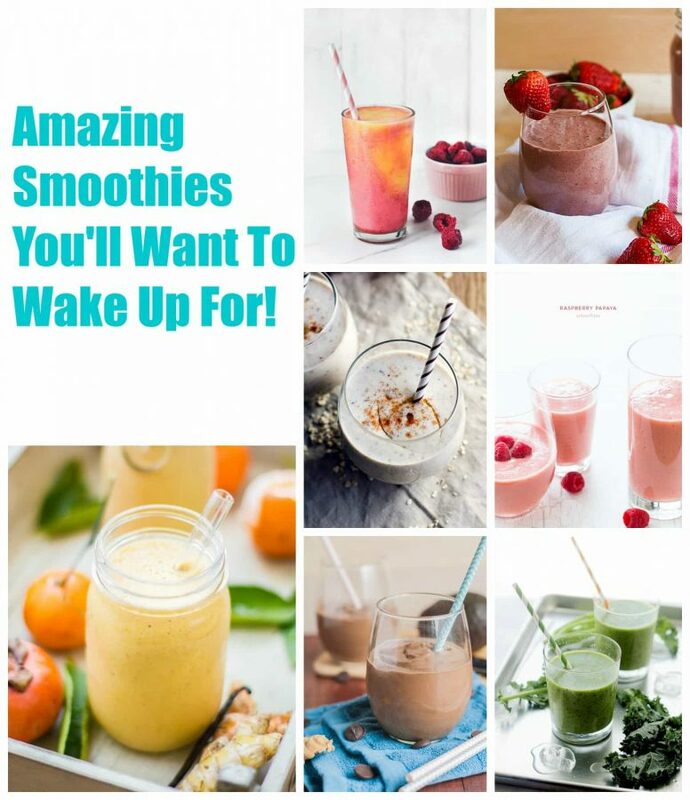 You are here: Home / Amazing Smoothies You’ll Want To Wake Up For! 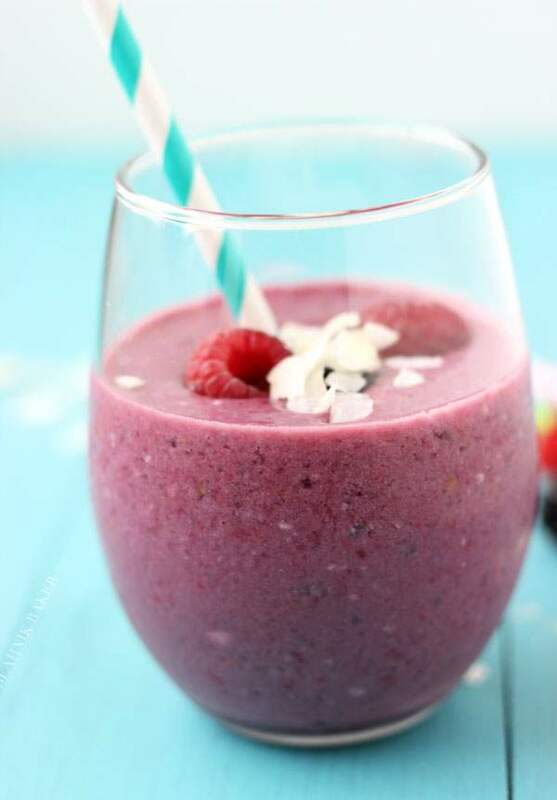 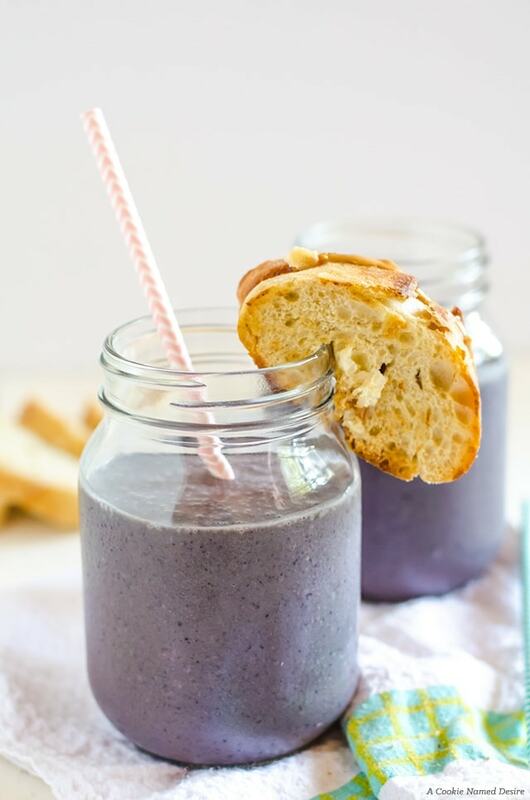 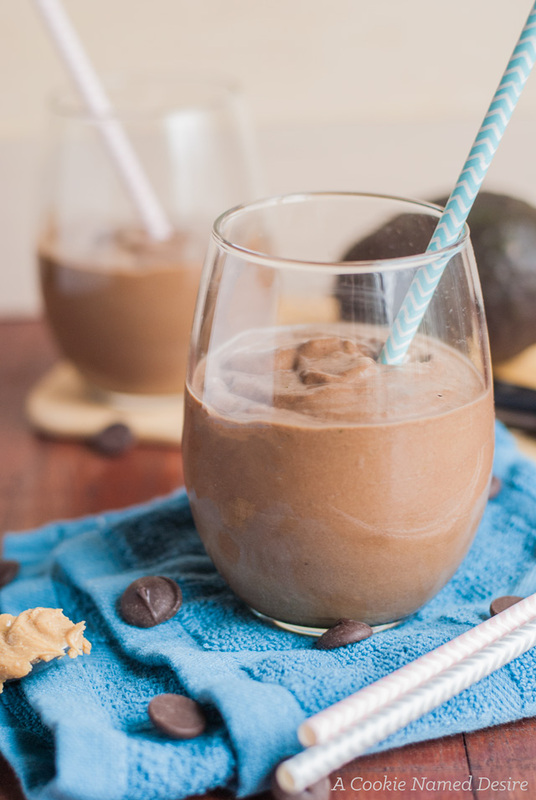 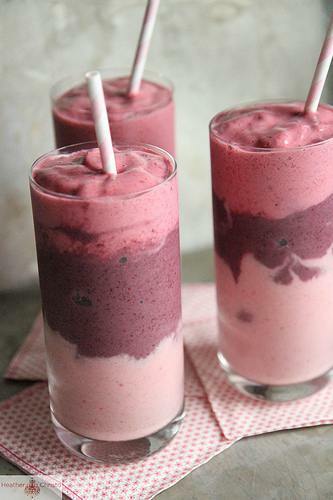 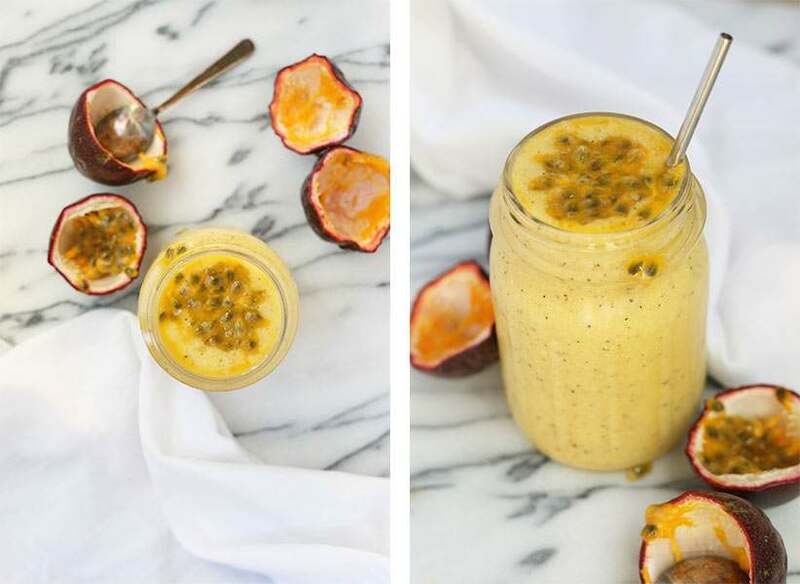 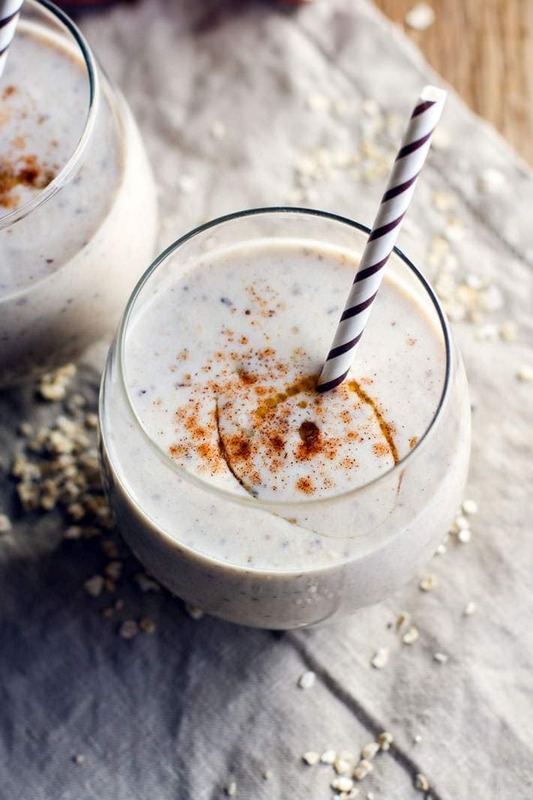 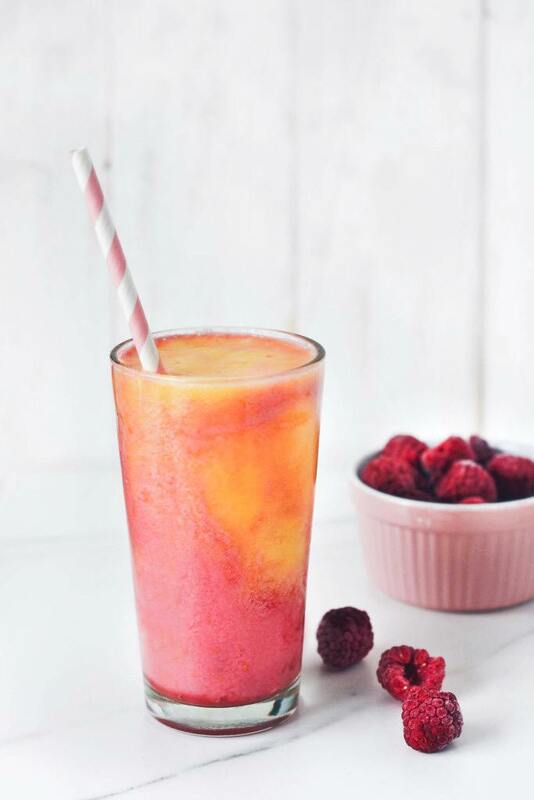 Amazing Smoothies You’ll Want To Wake Up For! 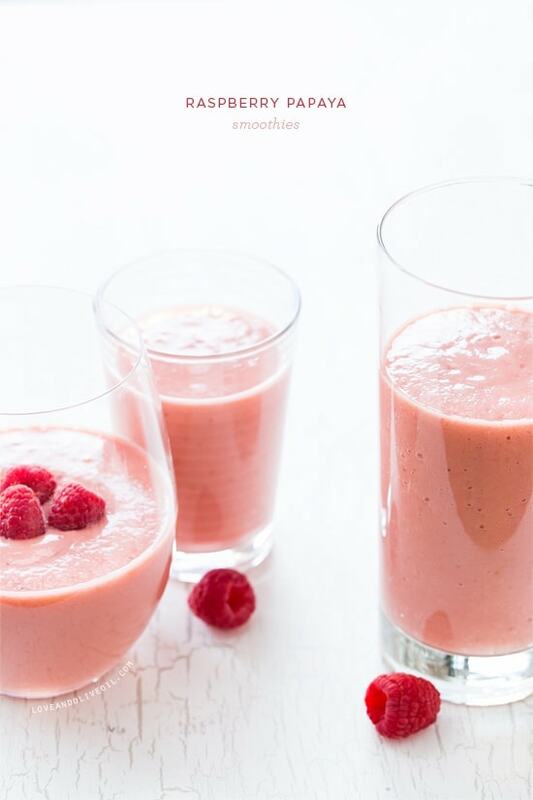 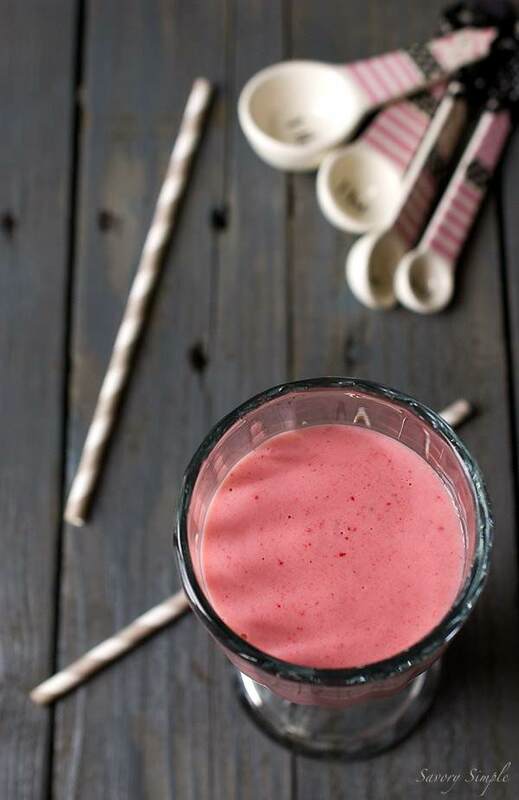 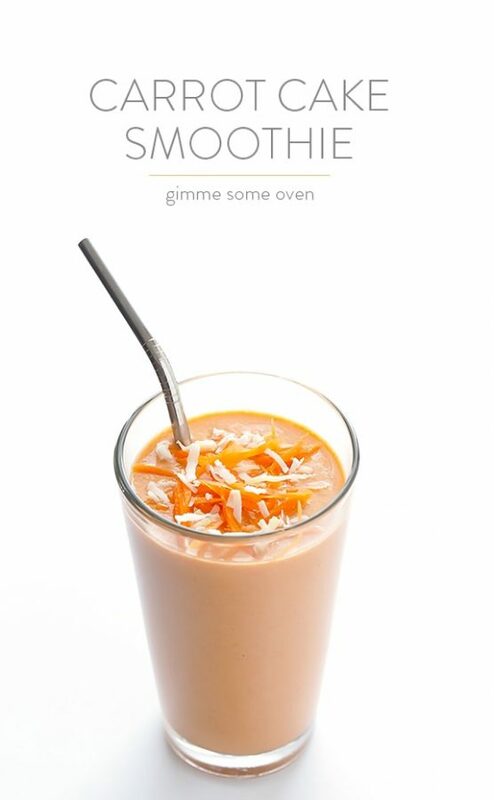 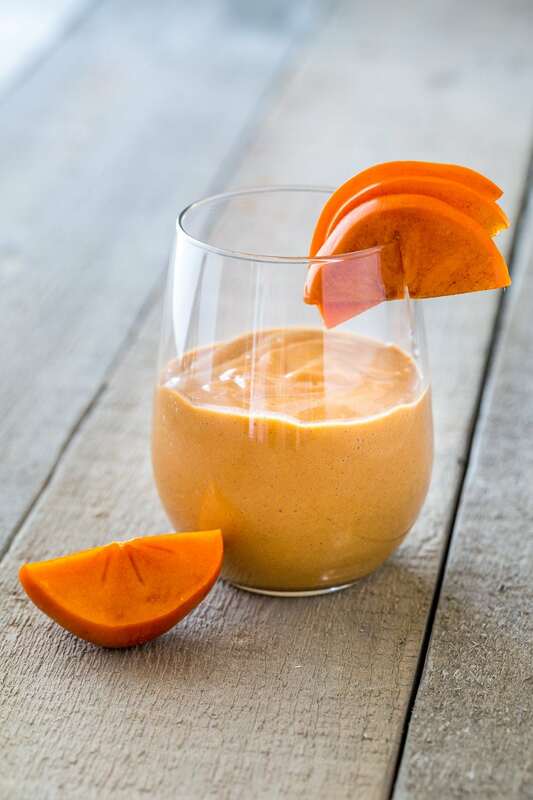 The right smoothie makes waking up on Monday morning worth it. 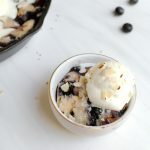 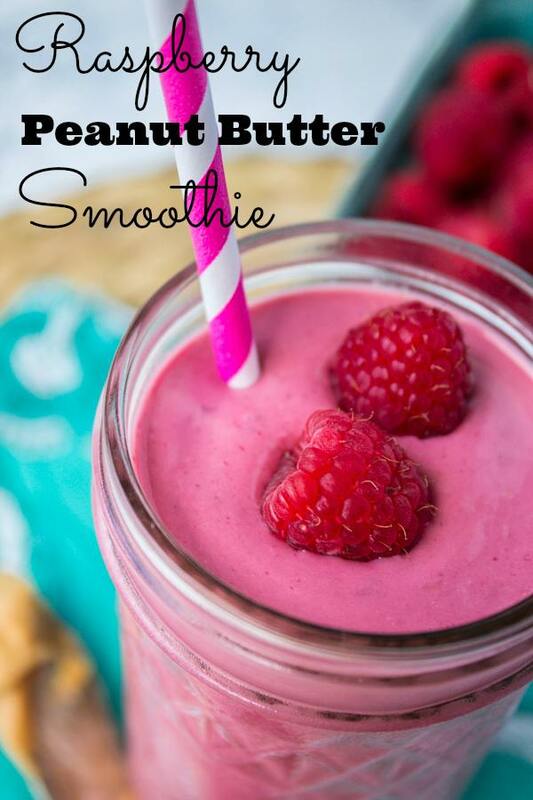 They are great for post-workouts, and even as a healthy dessert option if you are into that sort of thing. 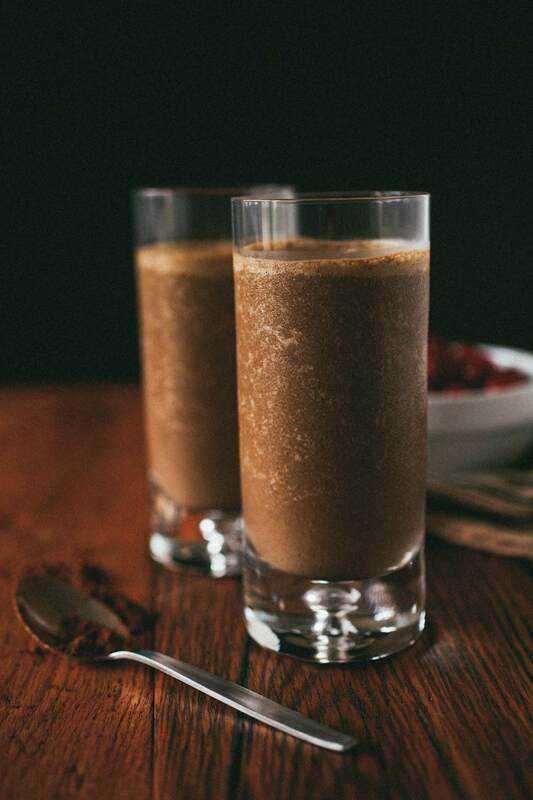 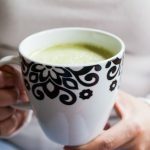 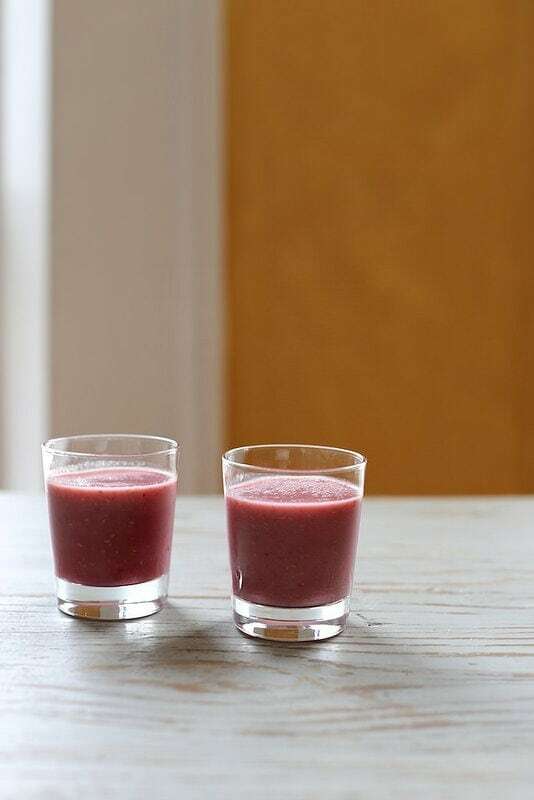 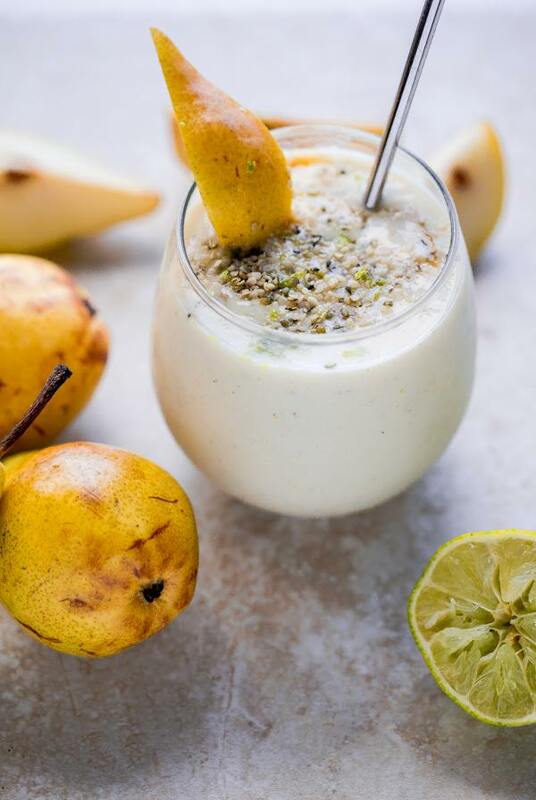 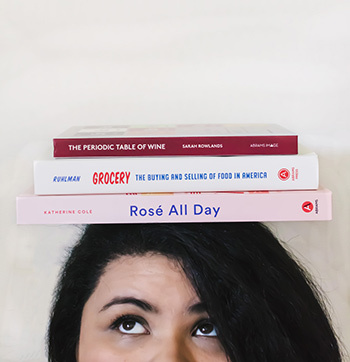 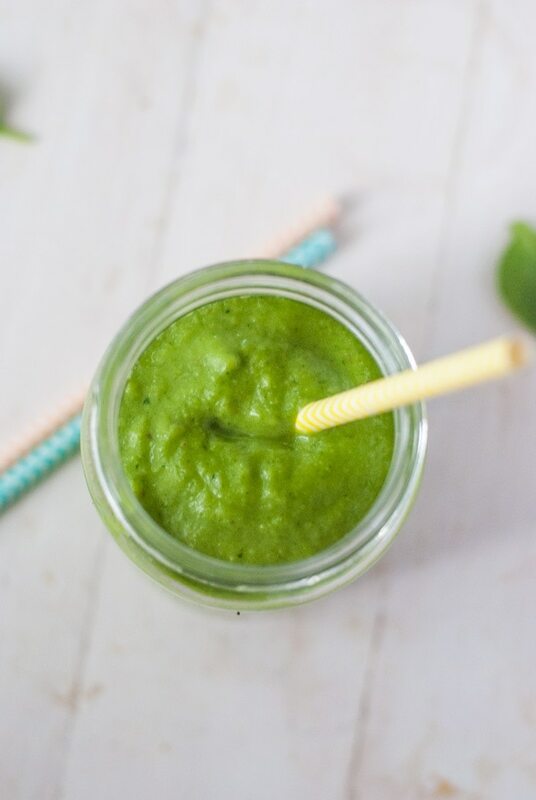 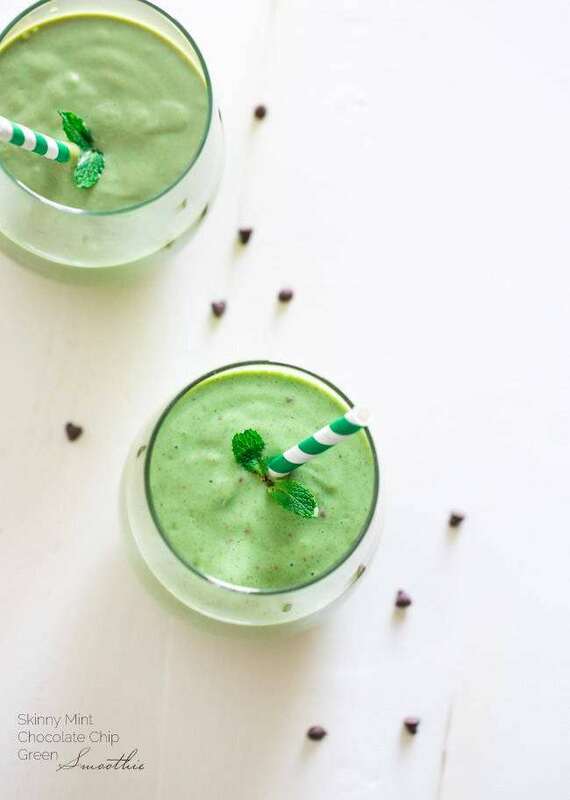 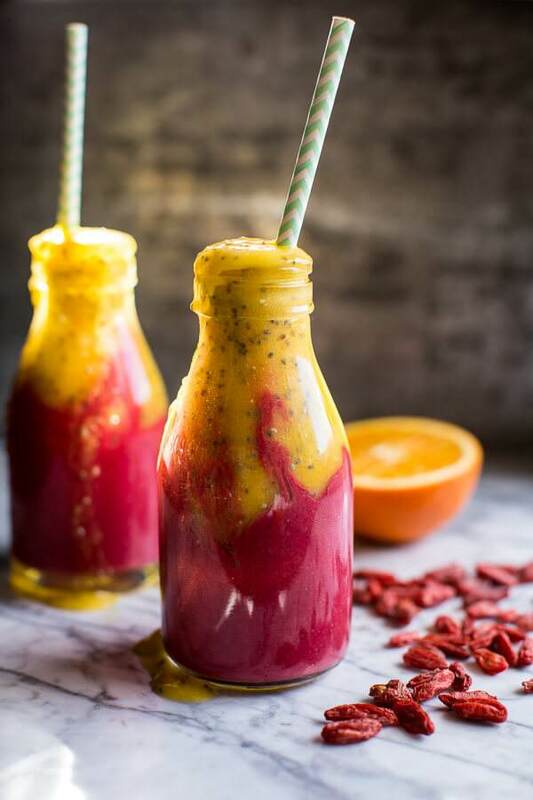 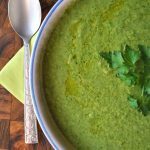 No matter what, it’s good to have a few amazing smoothie recipes under your belt and these happen to be some of the best of the best from your favorite food bloggers. 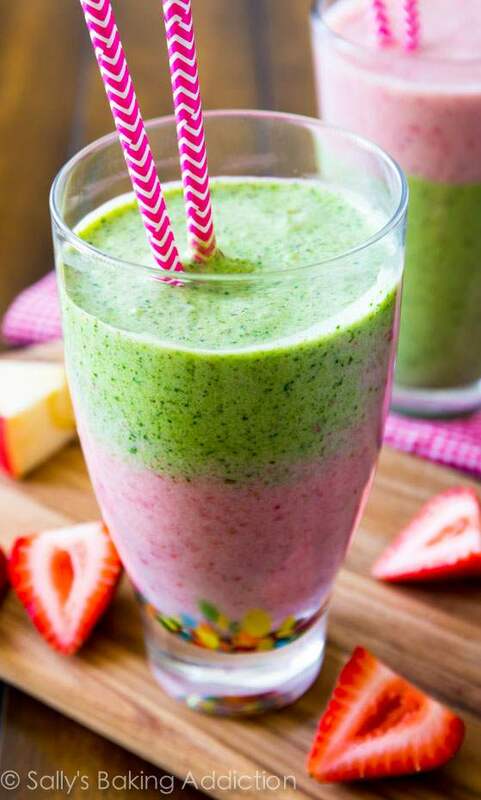 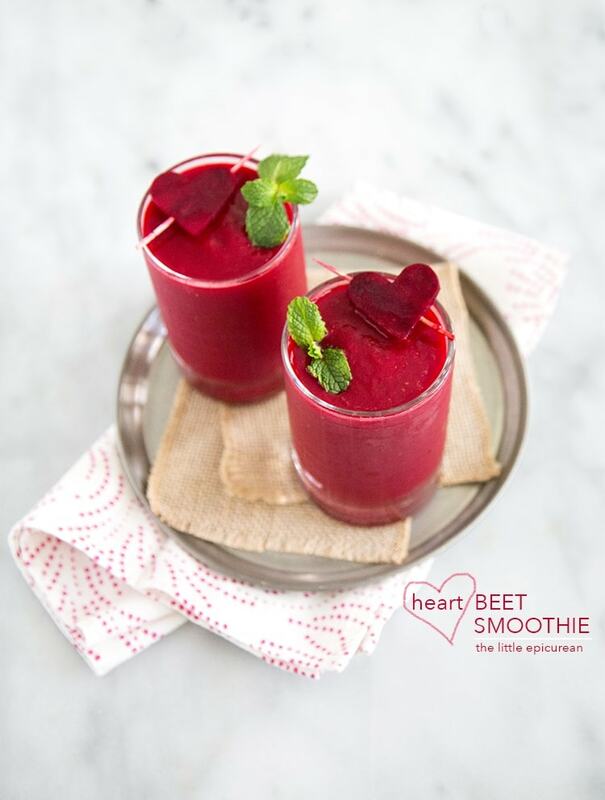 Check back often as more incredible smoothies are being added to the list!